A little bit of creativity in the kitchen goes a looong way. Whether you’re waiting on dinner or whipping up a pre-meal snack, Sabra Hummus is a fresh, tasty way to satisfy your appetite. 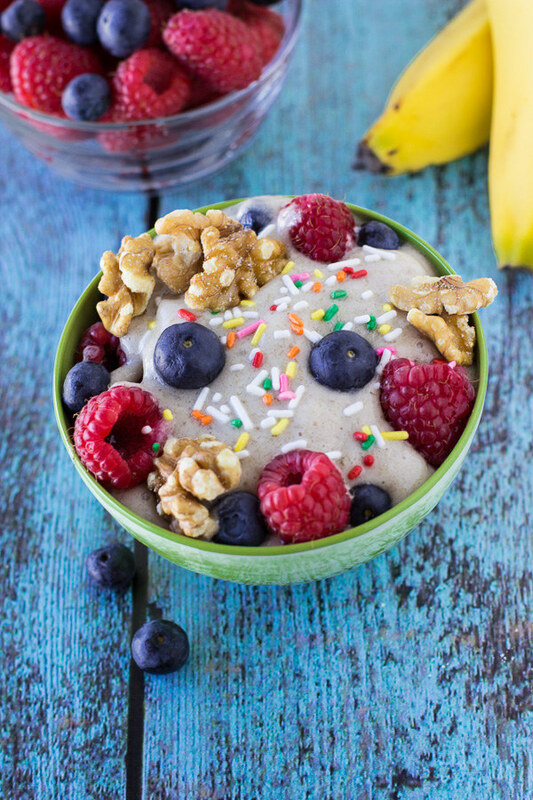 …and dive into the most mouthwatering “ice cream” sundae this side of the malt shop. 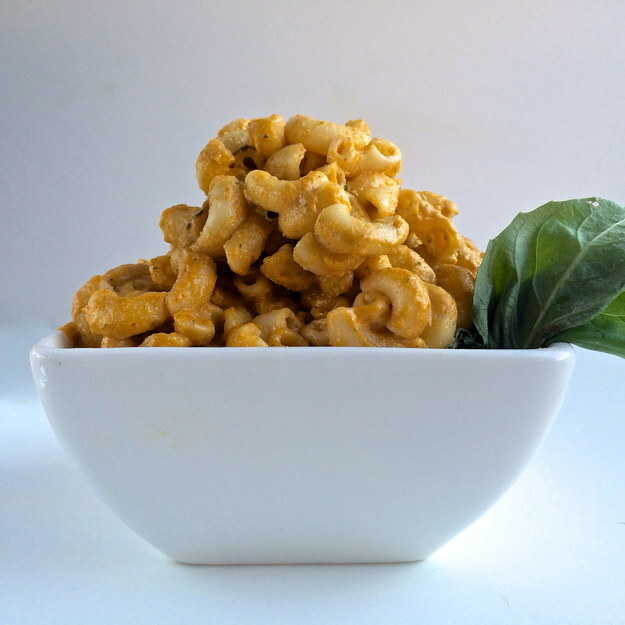 …and with the help of a little water and nutritional yeast, you can whip up this delectable Thai mac ‘n’ cashew cheese dish in 30 minutes flat. Even if you’re not in a mac ‘n’ cheese mood, cashews can make excellent swaps for all sorts of savory dishes and creamy confections, like this vegan fettuccine kalefredo or this carrot cake with cashew cream cheese frosting. 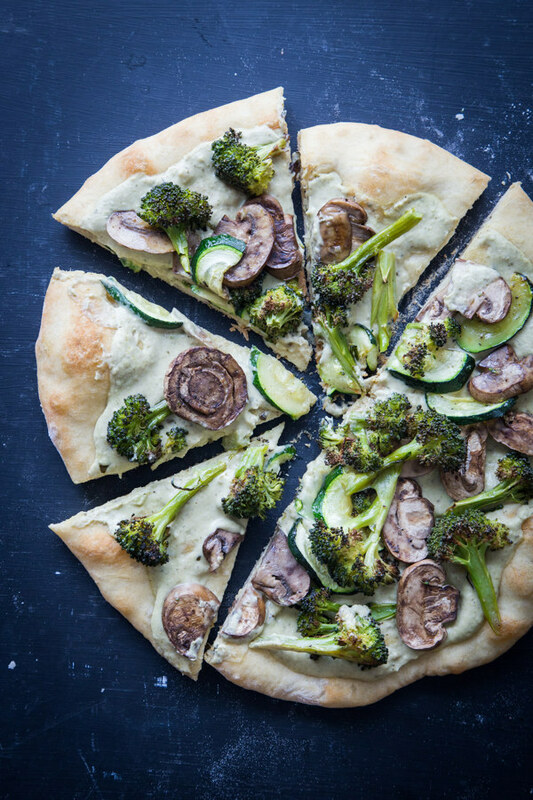 …that adds a savory, vegan-friendly flavor when subbed for cheese on this mouthwatering roasted veggie pizza. And if you’re just looking for an all-vegan side to spruce up any dinner, this chickpea purée can also add an excellent twist to make extra-creamy mashed potatoes — just sub out the butter for olive oil, and you’ve got a spectacular side sure to win over vegans and non-vegans alike. 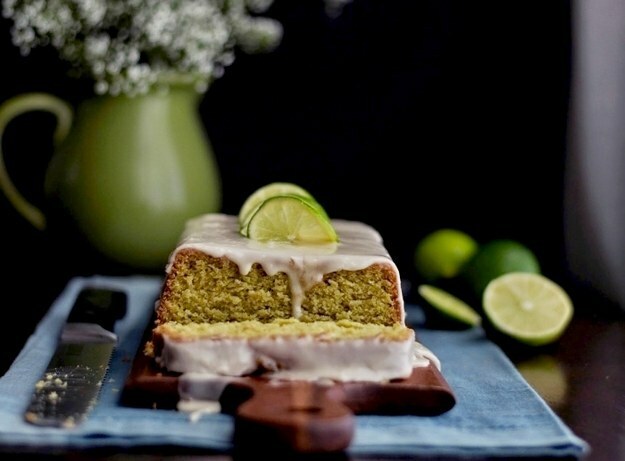 …that’s pitch perfect for both savory and sweet dishes, like this intensely amazing avocado cake with margarita glaze. 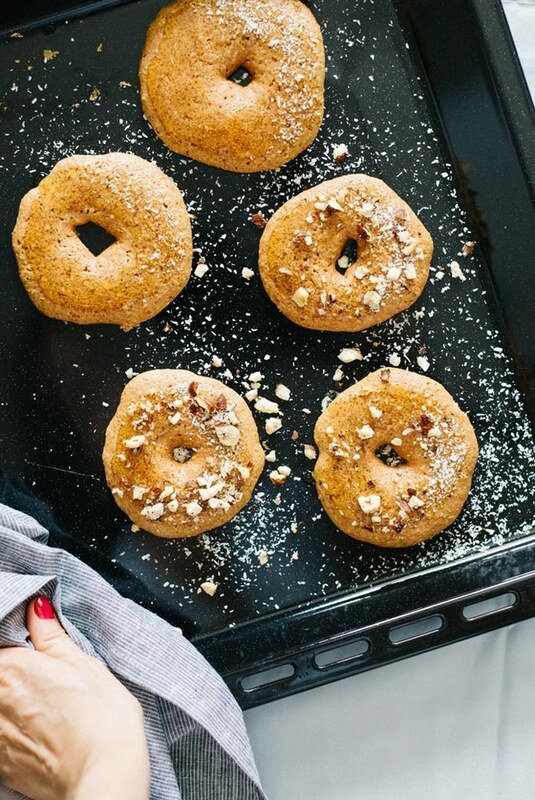 …and these scrumptious baked pumpkin doughnuts should be all the proof you need. 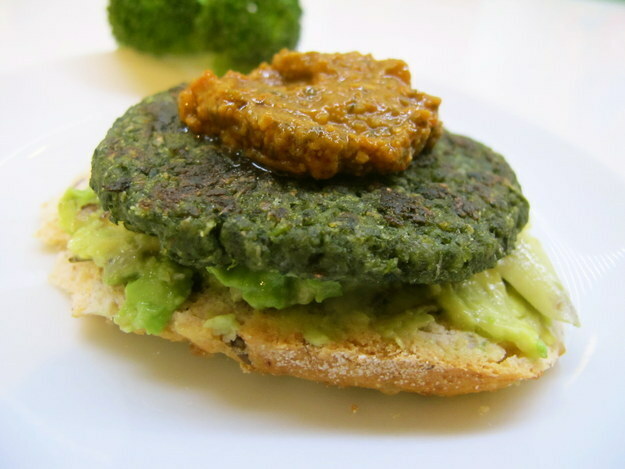 …that can easily be topped off with some mashed avocado and sun-dried tomato to make a mouthwatering chickpea burger you never knew you needed. Bonus swap: Aquafaba, the viscous liquid that canned chickpeas come steeped in, can create an ultra-convincing alternative to eggs. 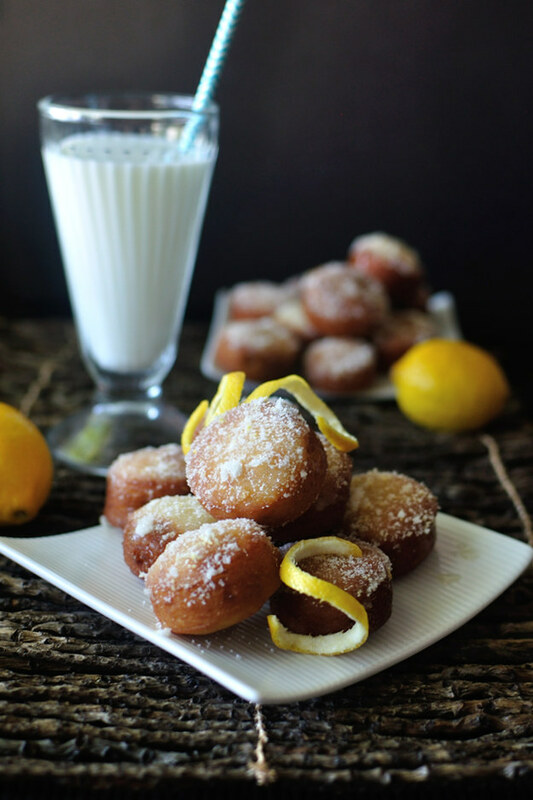 …while adding a rich, delicious twist to incredible confections like these vegan (and gluten-free) lemon curd doughnuts. 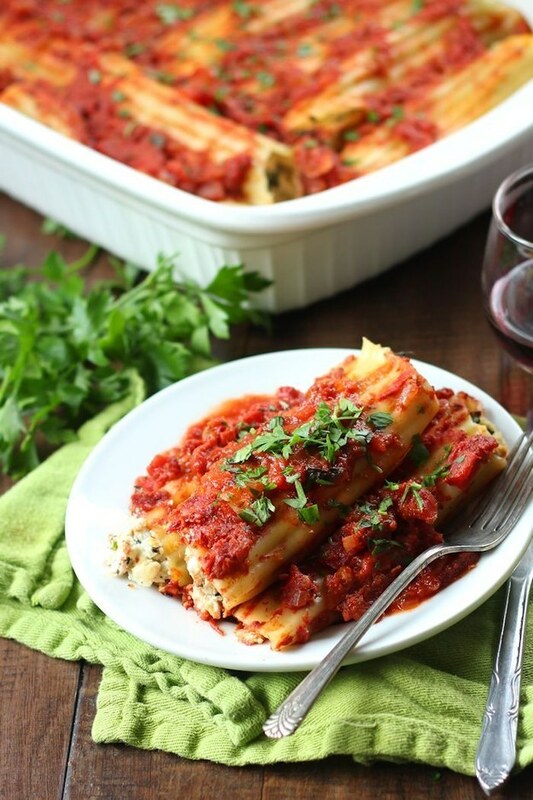 …making it the perfect centerpiece for this vegan baked manicotti, or, if you’re in the mood to snack on something a bit sweeter, these delectable cannoli bites. 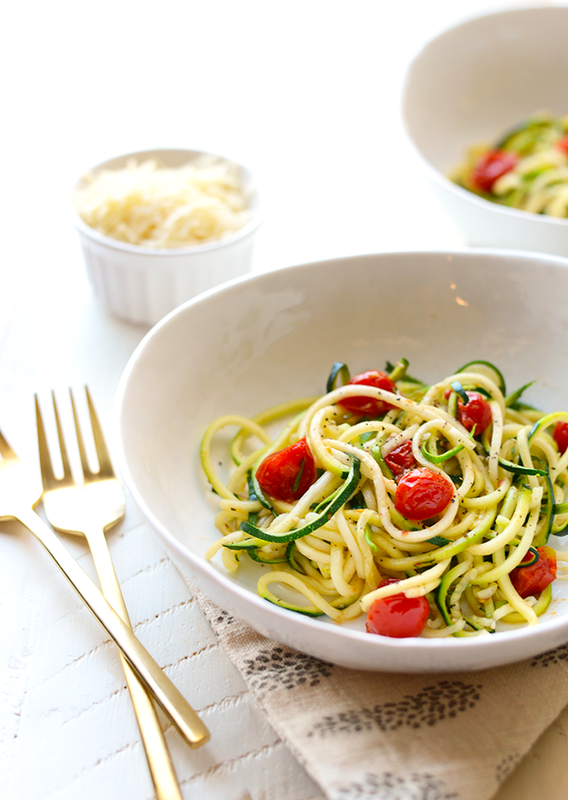 …and an ultra-delicious avenue to delectable dishes like this pumpkin marinara zucchini pasta, or, if you’re looking to fry up a little something for breakfast, these garlic Sriracha hash browns. 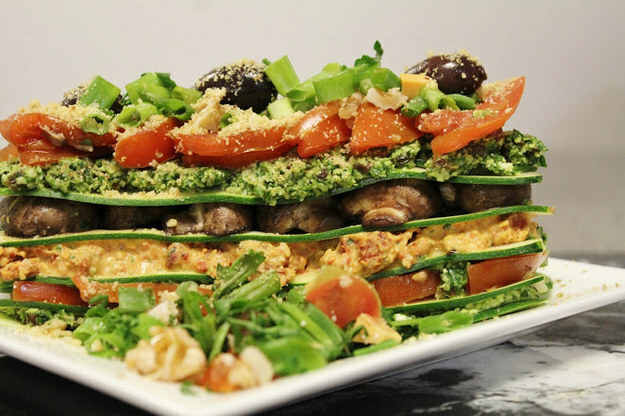 …which means you could be enjoying this raw lasagna with cilantro-walnut pesto like right now. Add in a bit of that blended tofu ricotta we were talking about, and we’re getting hungry just thinking about the possibilities. 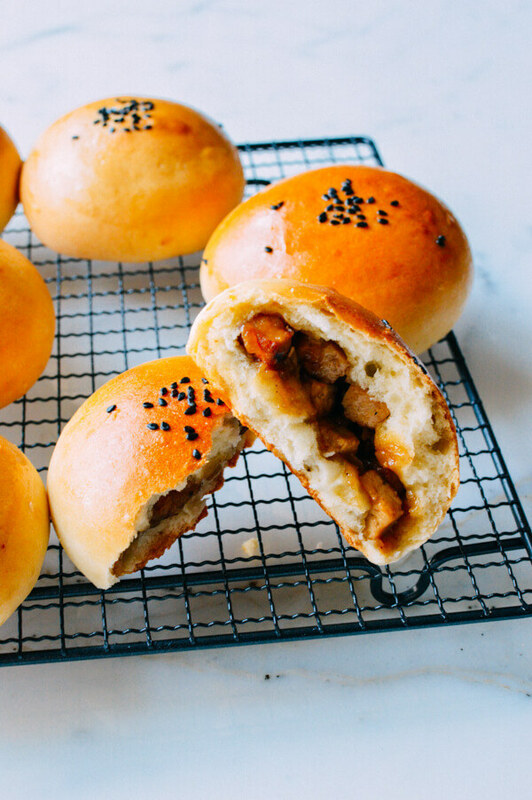 …meaning these vegan char siu pork buns (stuffed with delicious marinated tofu) can be on your dinner table in no time. Even better, you can cook up breakfast biscuitson par with the buttermilk-rich alternative with a simple mix of coconut oil, coconut milk, and self-rising flour. 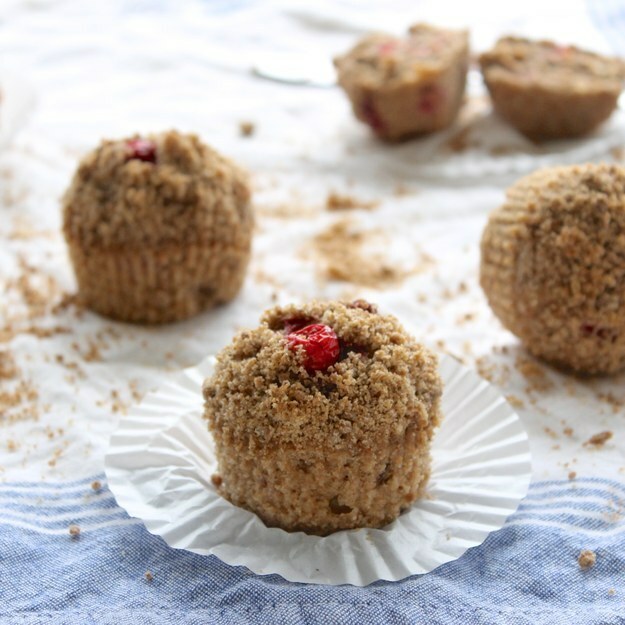 …and, when all’s said and done, is one of the secret ingredients that makes these cranberry pecan banana bread muffins as delicious as their pictures imply. 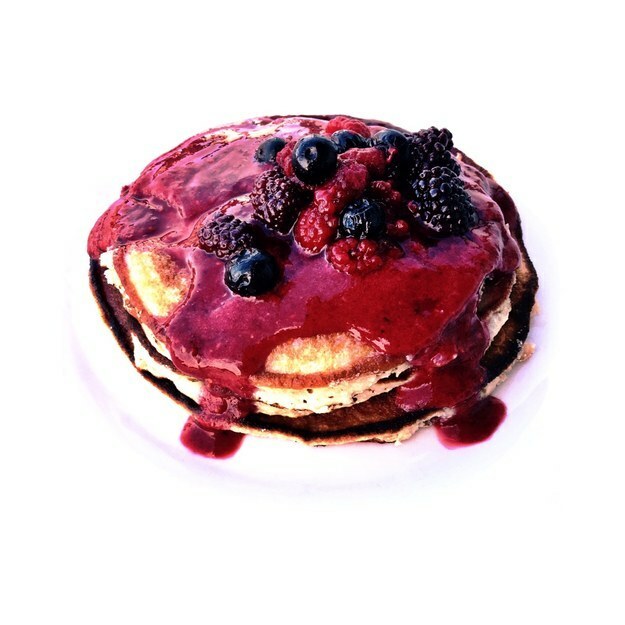 …which creates these very delicious, very berry pancakes that any breakfast aficionado is guaranteed to go nuts for. 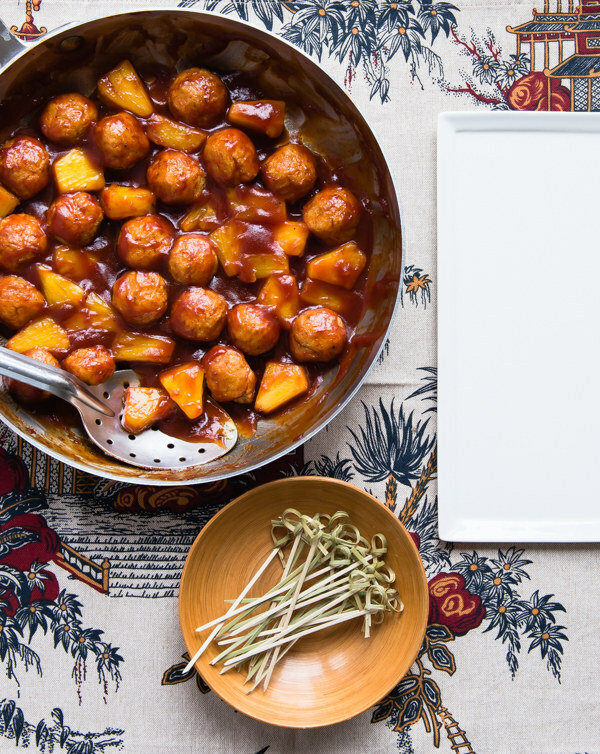 …and these sweet and sour tempeh meatballs are really all the proof you need. Still not convinced? Two words: Tempeh. Bacon. All header imagery courtesy Shutterstock.